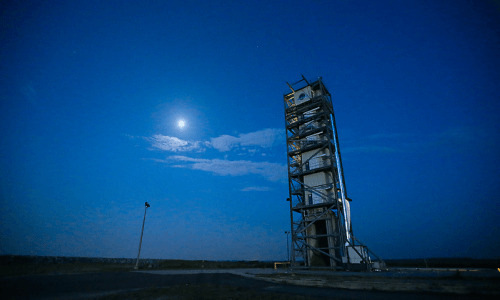 Wallops Island has the best launch to space pathway and is one of only 4 major launch sites in the United States. As such, it has several rocket launches scheduled for 2016. Many are publicized while some are not, but we’ll keep you updated here. 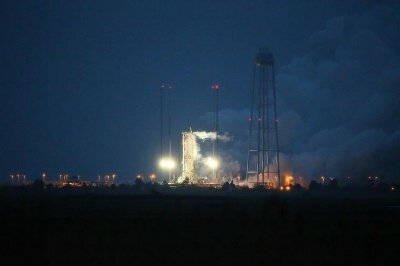 In partnership with the Orbital Sciences Corporation (now Orbital ATK), Wallops Island is the site of huge Antares rocket launches that resupply the International Space Station. Those are on the list of must-see launches. The facility also hosts moon missions, and sounding rockets. Also on the island is a NOAA weather research base where you can see a wide range of UAV’s, also known as drones, airplanes, and rockets of all sizes head skyward if you are in the area. Wallops Island has a lot to offer in the way of launches, making it the perfect vacation destination for families looking for educational fun. Because the flights need perfect conditions, there are frequently flight delays. 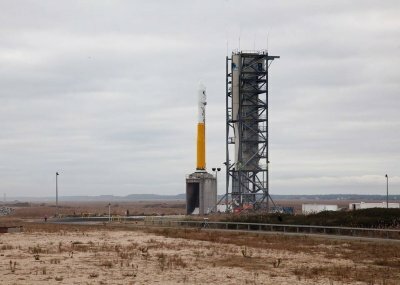 Stay tuned here to get the latest and best information on the rocket launch schedules, delays, and updates. NASA provides live coverage of all of their events on its UStream service. This is where you can see any of the launches or projects NASA covers for public consumption. Launches take place at different times of the year, so it’s important to make sure you’re prepared for the weather. Want to make sure you have everything you need before blast off? 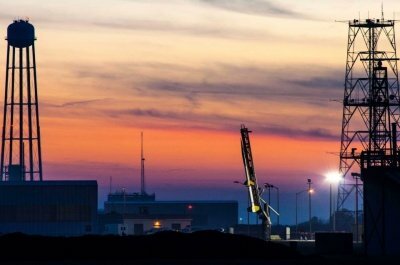 Here’s a Wallops Launch Checklist so you can do just that. Clothing appropriate for launch day weather – you don’t want to be freezing in December! Sun protection: hats, sunglasses, sunscreen – it doesn’t matter what time of year it is. Bug spray – especially if you’re viewing from the visitor center. Your own chairs or blankets – depending on which viewing location you choose. Snacks – launches take time; you might get hungry. Water – stay hydrated! (Especially during summer launches). Binoculars – you want to be able to see all the action. A camera – to capture the magic. Is there anything we missed? Add your own items to this list.